Child identity theft is a growing epidemic mainly because the crime can go totally unnoticed for many years. Usually, child identity theft is not even detected until the child attempts to obtain credit, apply for college entrance, or applies for a job. By this time, the damage has been done. 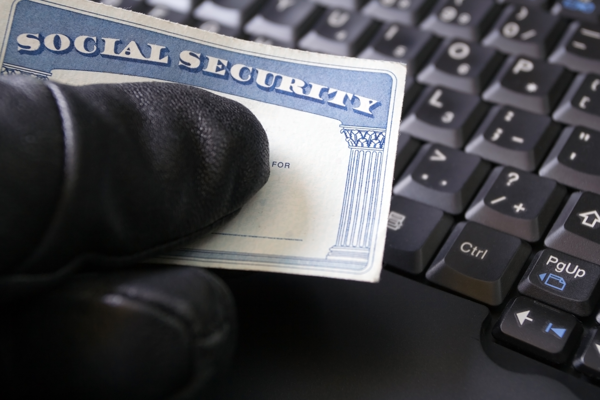 There are a couple of ways identity thieves attempt to get personal information. Phishing – a term used to describe a technique where the thief sends an e-mail or text message that appears to be legitimate in an attempt to convince people to provide personal information, like social security numbers or credit card numbers. Hacking – a term used to describe illegal access to another person’s e-mail or other online account and now cell phones. Cell phones should be set to lock automatically after a short period of inactivity. When they are not needed, turn off any Bluetooth, GPS or Wi-Fi functions to prevent hacking. Do not auto-save passwords on social media sites. Keep cell phones in a safe and secure place when not in use. Erase all data and contact information from old cell phones before disposing of them. Be aware of surroundings and don’t discuss personal information where others can hear. Don’t place a child’s personal information on a cell phone or internet unless there is a legitimate, verifiable reason to do so. Teach children to not place personal information on social media sites or anywhere else on the internet. At some point prior to a child’s 16th birthday, check for a credit report. Theft has been a problem for centuries, but identity theft of children has become more prominent in today’s world. The modern form of theft is different because the digital age is allowing thieves to steal a person’s entire identity. uKnow gives parents the information they need to educate their children about staying safe online and the access to smarter tools to supervise them in a digital world. Unlike parental control software, uKnowKids enables parents to “have their child’s back” without constantly looking over his or her shoulder. See how uKnowKids equips parents with uniquely intelligent tools to keep kids safe.